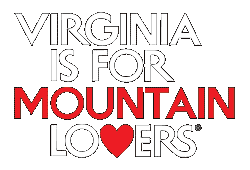 Virginia’s Mountain Playgroundâ„¢ – Giles County – Nature at Her Best! Camp, Fish, Float, Ride: Enjoy the Two Virginias! Muddy ACCE Race Event is Fun! May 21- Pearisburg Community Market Â announces new free program for kids ages 5-12! 2017 FREE Summer Food Program!